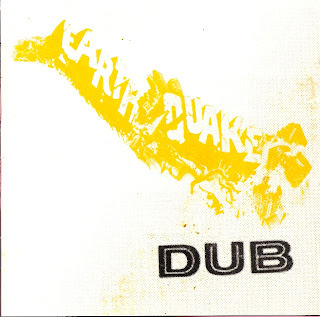 Earthquake Dub was the first dub album produced by Ossie Hibbert and was released on his own label, Earthquake. The album was released as well on Joe Gibbs Record Globe imprint and on Count Shelley's label, Live & Love in the UK with all the tracks retitled. The Hot Pot Records reedition I post today follows the titles as used by Ossie Hibbert on the original release. 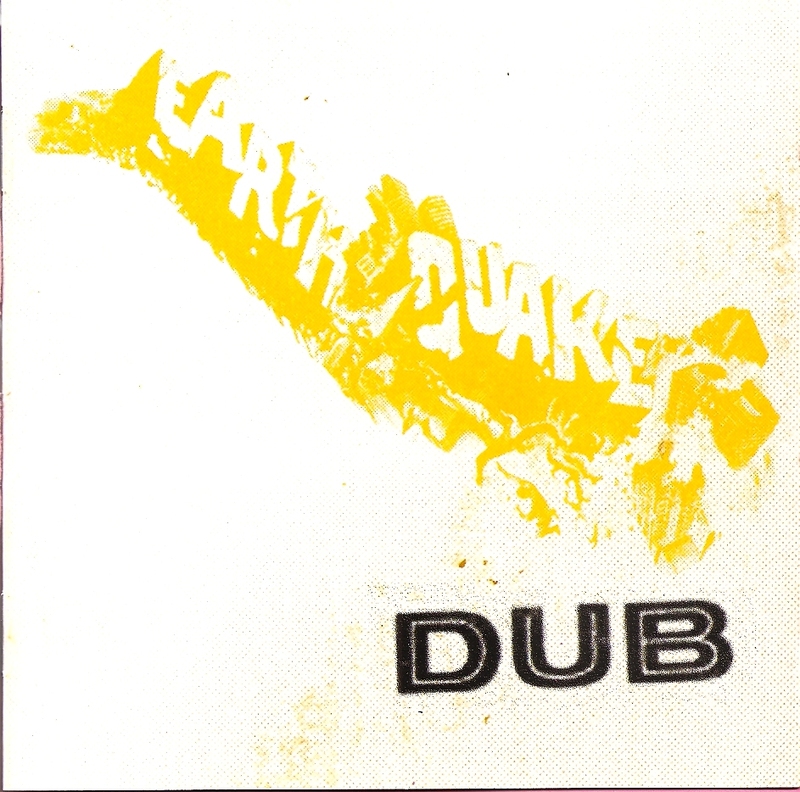 As often with dub albums, Ossie used versions and recut of songs and riddims made for other artists. That's how he used the bassline to Keith & Tex's Stop That Train but with new horns arrangement. You can find pieces of classics sang by Dennis Brown, The Abbyssinians or Phyllis Dillon updated in rockers style by Ossie and The Revolutionaries. If you read the credits, you discover that The Revolutionaries were no half-weights but a who's who of Jamaican music: Sly Dunbar on drums, Bertram 'Ranchie' McClean on bass, Radford 'Duggie' Bryan and Earl 'Chinna' Smith on guitars, Ossie Hibbert himself and Ansel Collins on keyboards, Headley Bennett, Dean Fraser and Herman Marquis on alto sax, Tommy McCook on tenor sax and flute, Vin Gordon on trombone, Bobby Ellis on trumpet, Uziah 'Stick' Thompson and Noel 'Scully' Simms on percussion. The reissue of this masterpiece comes with eight bonus cuts.